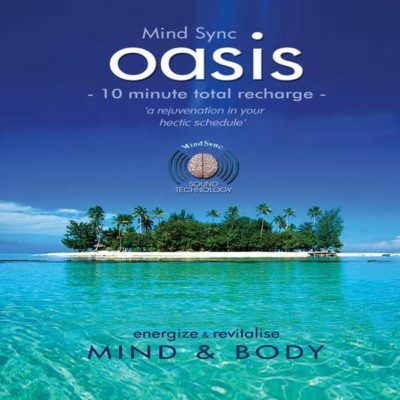 MindSync SeeSlim combines Binaural Beats with carefully purposed guided meditation and is designed to induce enhanced states of relaxation. This audio program can help you formulate and imprint a beautiful and healthy body-image for yourself. This program is designed to assist you to change the subconscious mental image you have of your body and replace it with a new, more positive one. 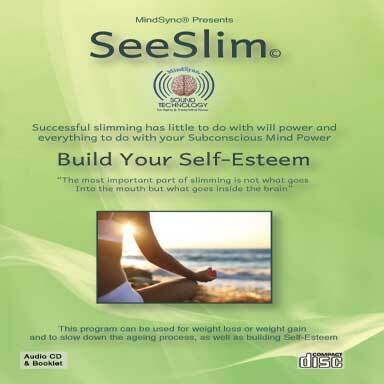 MindSync – SeeSlim will help you to clear negative patterning and thinking, and help focus your mind to bring your ideal body-image goal into your current life circumstance. This program can be used for weight loss, for weight gain or just to tone up the health of your body. If your mind is correctly programmed to work for you and not against you, then eating correctly and exercising regularly will be so much easier and effective. Recent research shows that successful slimming has little to do with will power and everything to do with believing (knowing) that you can be slim, and believing that you can stay slim for the rest of your life. In other words, the change first has to take place inside your head, in your thinking and in the mental image you have of yourself. Normal diets generally fail at two levels: the physical level and the mental level. At the physical level, normal diets concentrate on limiting the number of calories taken in each day. Research shows that when the body feels deprived of calories, it goes into survival mode and slows down the rate of metabolic activity. The metabolism is very slow to return to normal once normal eating is resumed, resulting in increased fat deposits, with a corresponding increase in weight. Creative visualisation is a powerful and highly effective method of changing the mental images you hold of yourself, allowing positive changes to occur in your subconscious and cellular consciousness. 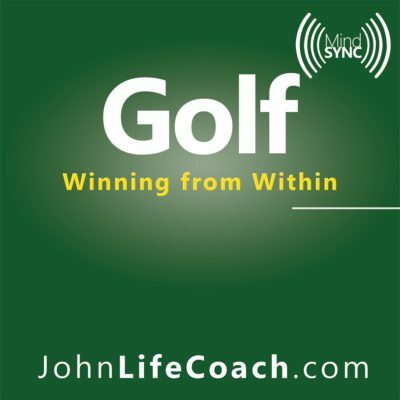 Once you have replaced negative self-destructive subconscious programs with positive beneficial ones, you will find yourself well on the way to altering your life in a positive and self-empowering way. To make changes in your life you first have to work at the mental level. In order to attain the body you desire you have to totally believe that you deserve, and will have, the body you desire. Creating the desired image in your mind’s eye; visualising yourself at the desired weight or size – not at some future time and place, but now in the present! You have to experience that reality in the now in your mind! A brief spoken introduction that acquaints the listener with the SeeSlim program. This may be skipped in future use, directly selecting the track number you require to work with. 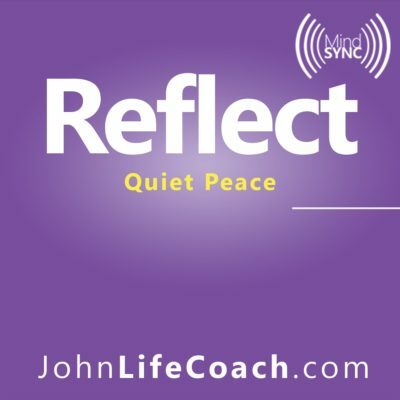 This program teaches you how to switch off and relax. It starts with a deep breathing exercise as it has been shown that the majority of people do not breathe deeply enough to fill their whole lung capacity. We thereby deprive our brains and bodies of much needed oxygen. For healthier living it is important to learn and practice this deep breathing. This track also helps you enter the Alpha Brain State, a relaxed state beneficial for rejuvenating mind and body. 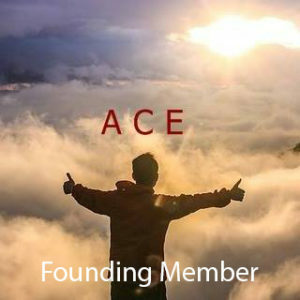 Providing you use this program on a regular daily basis you will experience profound benefits in your life such as feeling being better able to cope with life and having more energy and vitality. So, take a short time out in your busy day to relax and recharge! Use this program whenever you feel tired or need a lift. You will be amazed at how much better you feel in the hours after using this program and also how much more productive you can become! The power of this program lies in the intent and intensity of your visualisation. In order to create a successful mind-set, you must focus on your goal daily. This program has been designed to help you to positively program your mind with the body image you desire, and to imprint this into your subconscious as if it were already achieved. The program will assist you to know that you can do it, and to make the experience of having attained that end result part of your neurological programming. By imprinting an “end destination” into your mind, the subconscious can plot the best and safest path for you to get there. You will find that eating and exercising correctly come more naturally and easily to you.